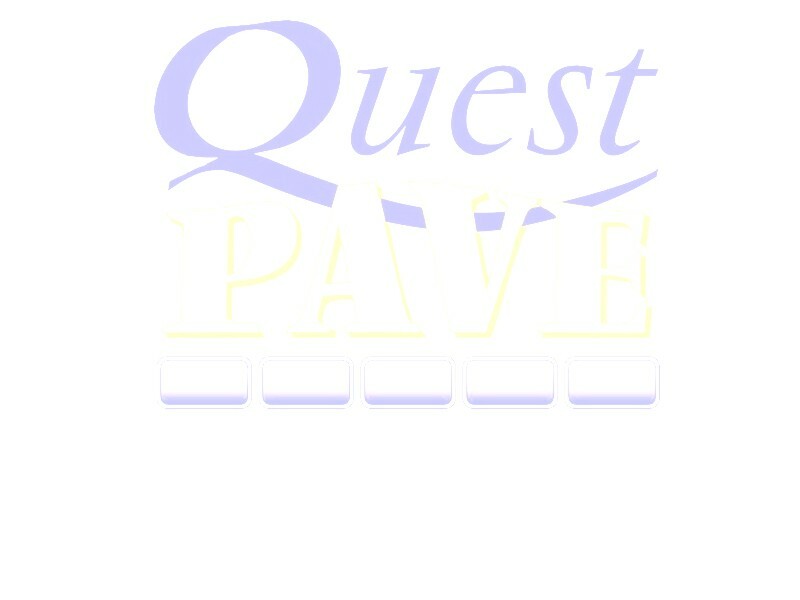 Quest Pave offers clients repairs and maintenance services. This includes the re-laying of bricks that were installed by us or other companies that have over the years been damaged. We also do additions to existing projects.